How Much Do Wiley X Sunglasses Cost? With over fifty frameware options and literally hundreds of lens combinations, Wiley X has become the go-to manufacturer for safety glasses with a flair for style and a track record of performance. Each Wiley X lens is made from one of the most impact-resistant materials in the world, far exceeding ANSI Z87.1 safety and ANSI Z80.3 optical standards. 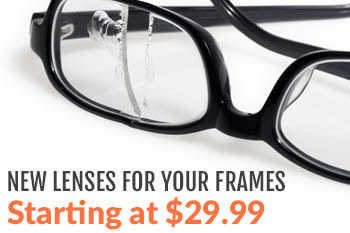 Customers have even reported that frames run over by cars have remained intact. Wiley X is that good. You might expect to shell out big bucks for this sort of quality. Indeed, Wiley X sunglasses are by no means at the low-end of the price scale, but they’re comparable to other designer brand names in price and offer so much more in terms of performance. Wiley X sunglasses are extraordinarily economical when you consider all that you get for your money. Actual cost will of course vary with retail establishments. Wonderful deals can be had online, as demonstrated by the prices at Rx Safety; lower costs for identical Wiley X products would be hard to find from any other reputable online company. If you’re planning on ordering your Wiley X sunglasses with corrective lenses, Rx Safety also has you covered, offering lenses with a full range of prescription strengths, tints, and coatings. These lenses are produced in our state-of-the-art in-house optical lab, which features all the modern machinery required to manufacture lenses and offers you further savings by cutting out the middle man. Prices for various models of Wiley X sunglasses will vary slightly, but for the most part, they all fall into the same range within the series shown. The prices quoted below represent the average price you’ll find online; brick-and-mortar retail stores typically add at least 10-20% to the cost to account for storage and store overhead. The biggest factor affecting price is lens type, as certain lens options and coatings cost more than others. For instance, polarized lenses cost nearly double the price of standard colored lenses. 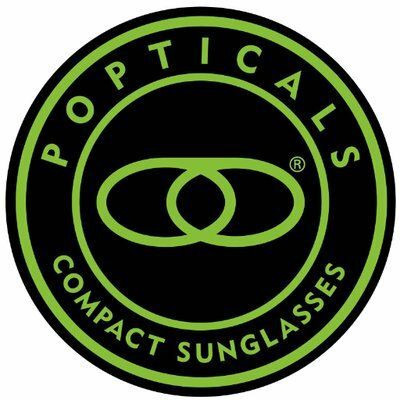 Because of this, we’ve listed prices for both standard lenses and “enhanced” lenses (polarized, light-adjusting).